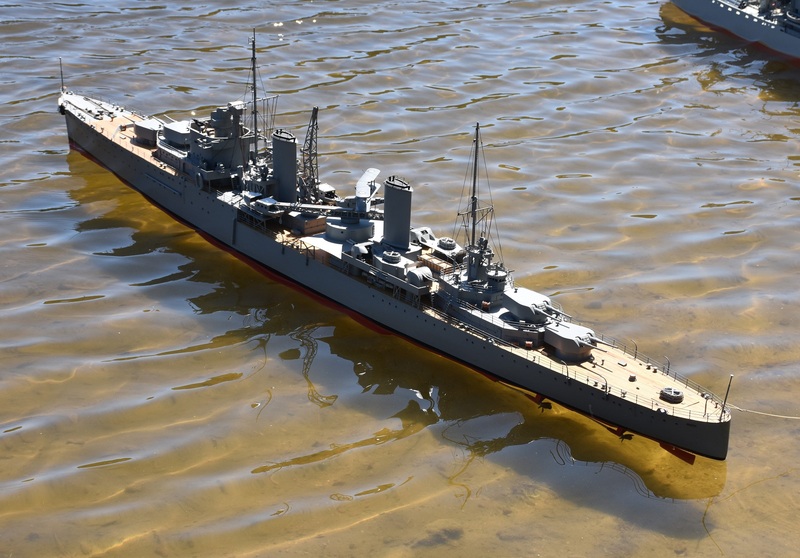 Cruiser, large surface warship built for high speed and great cruising radius, capable of not only defending its own fleet and coastlines but also threatening those of the enemy. 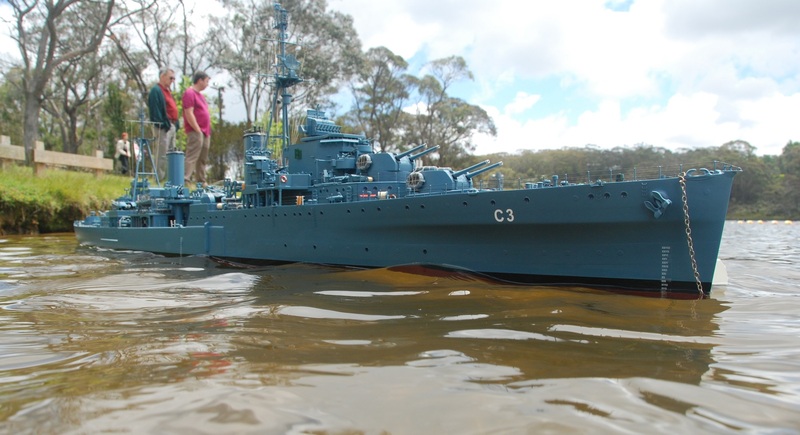 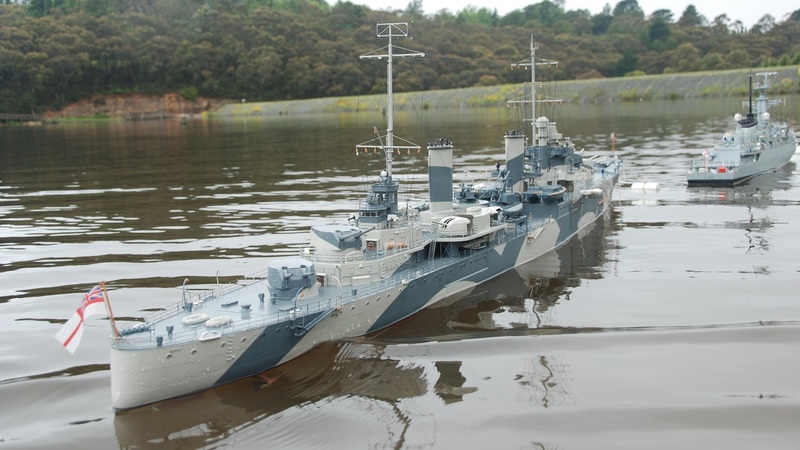 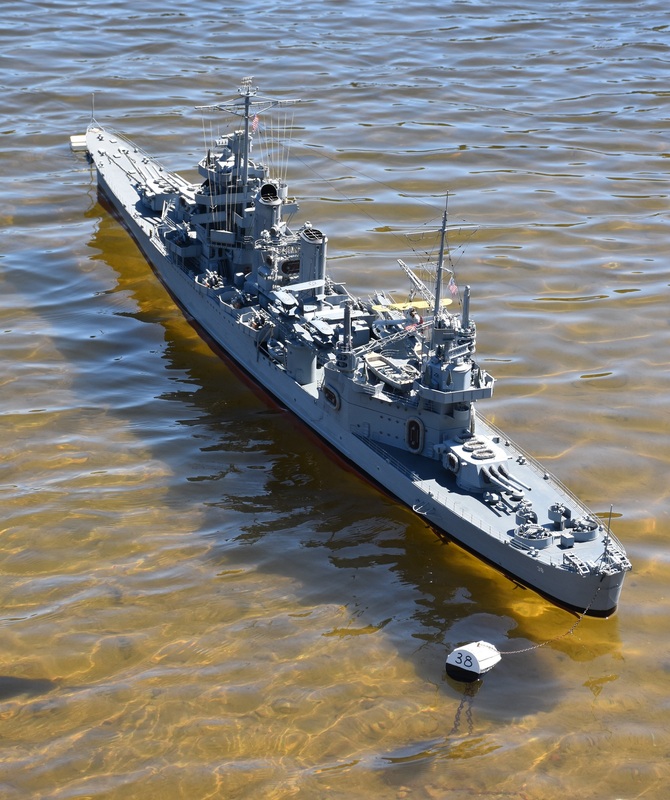 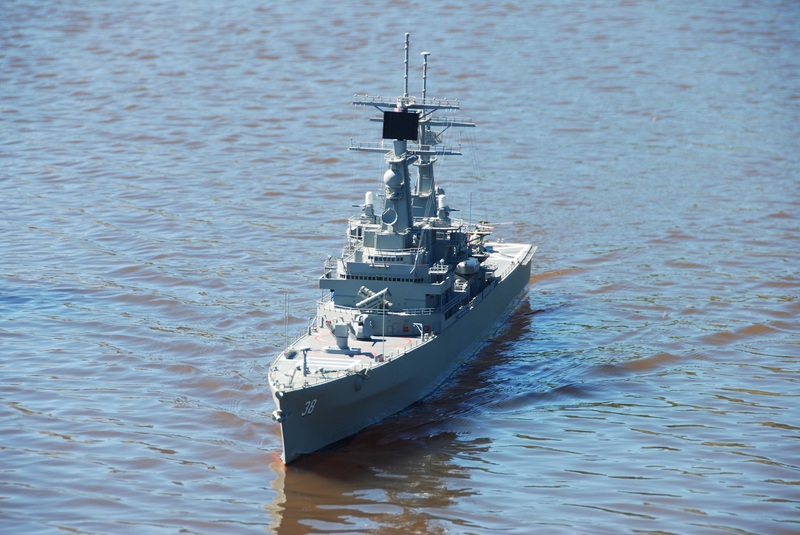 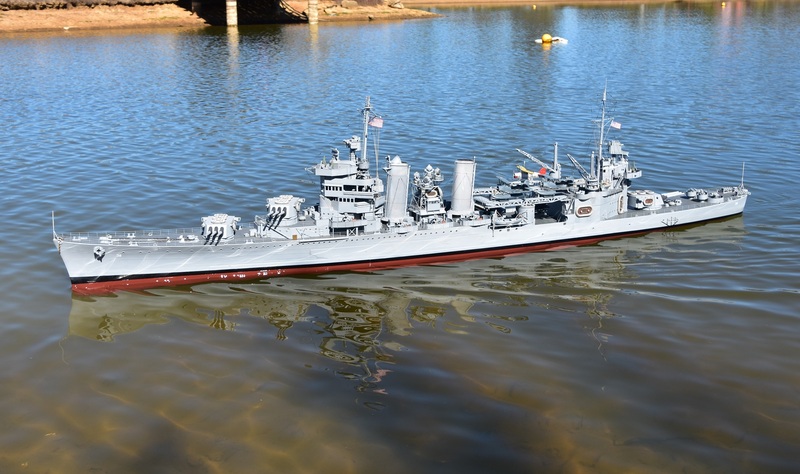 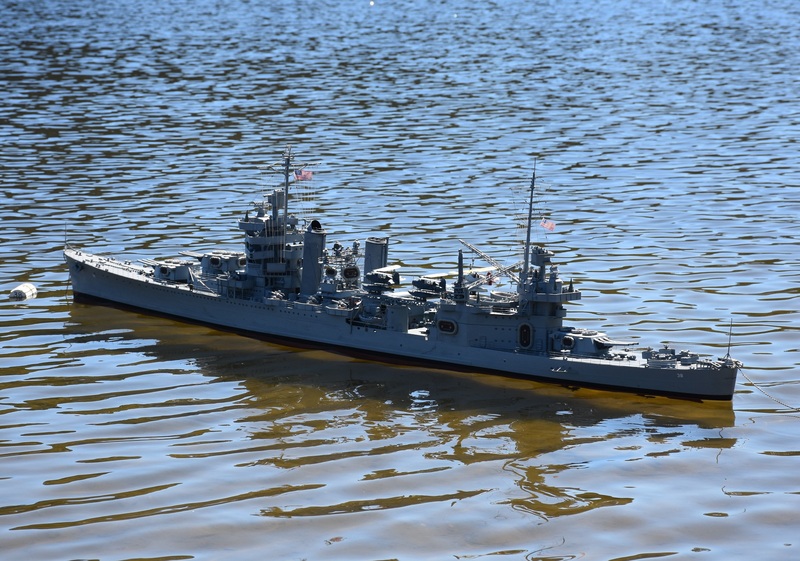 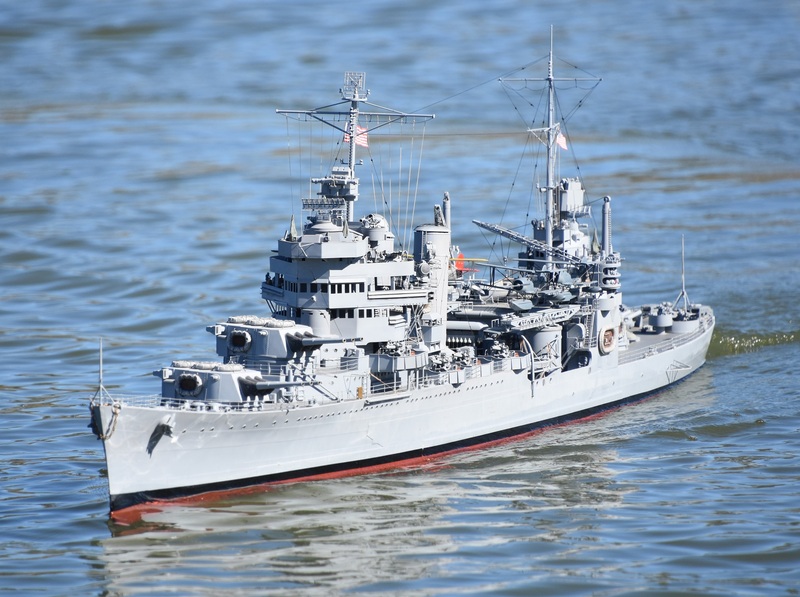 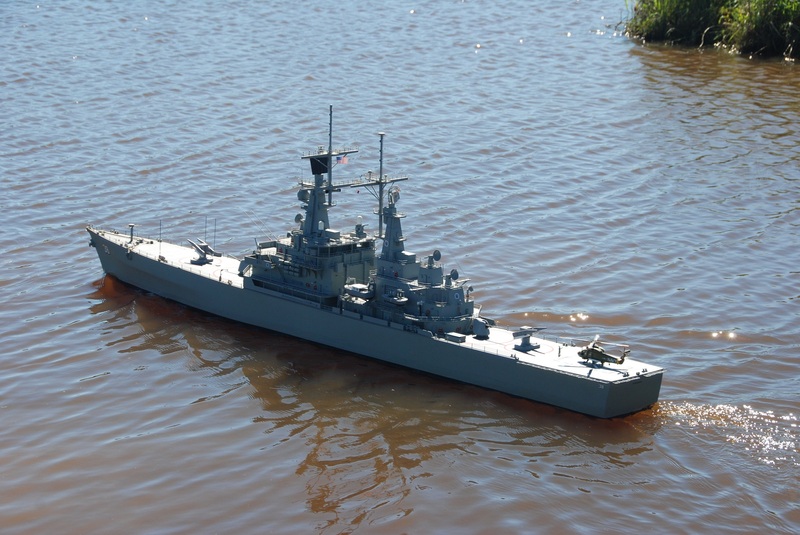 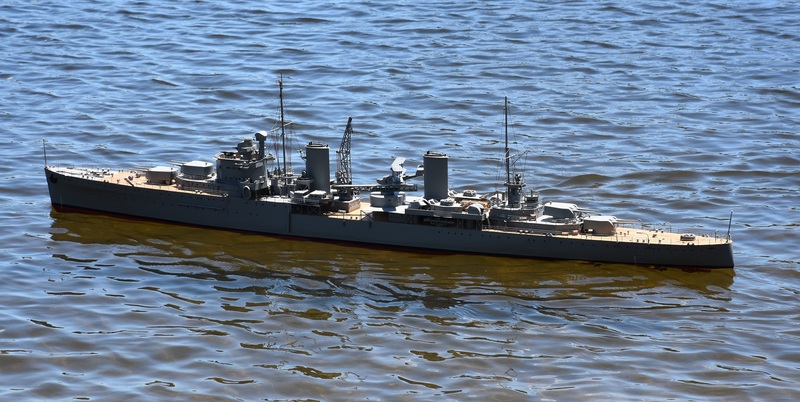 The era of big-gun cruisers ended with the completion of ships laid down during World War II. 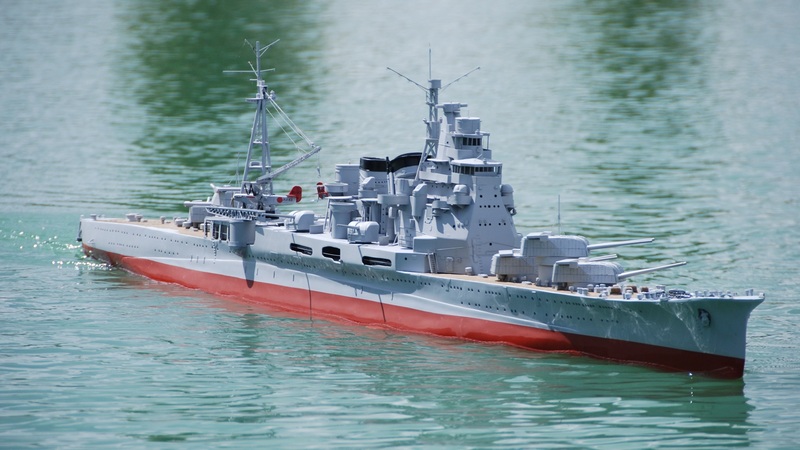 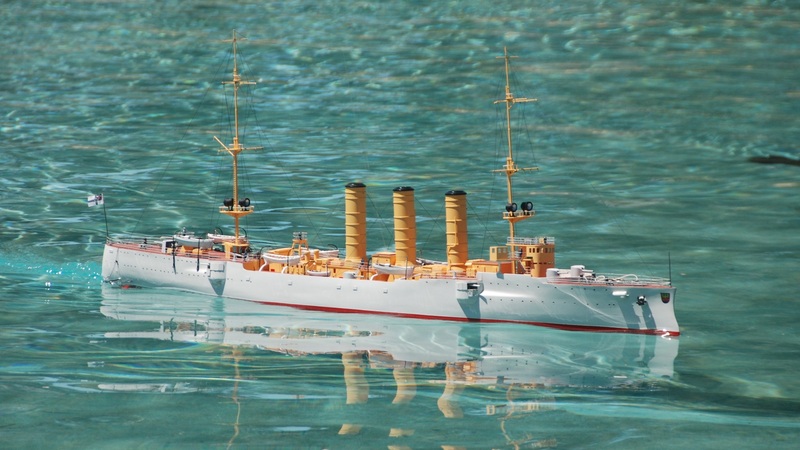 SMS Emden was the second and final member of the Dresden class of light cruisers built for the Imperial German Navy (Kaiserliche Marine). 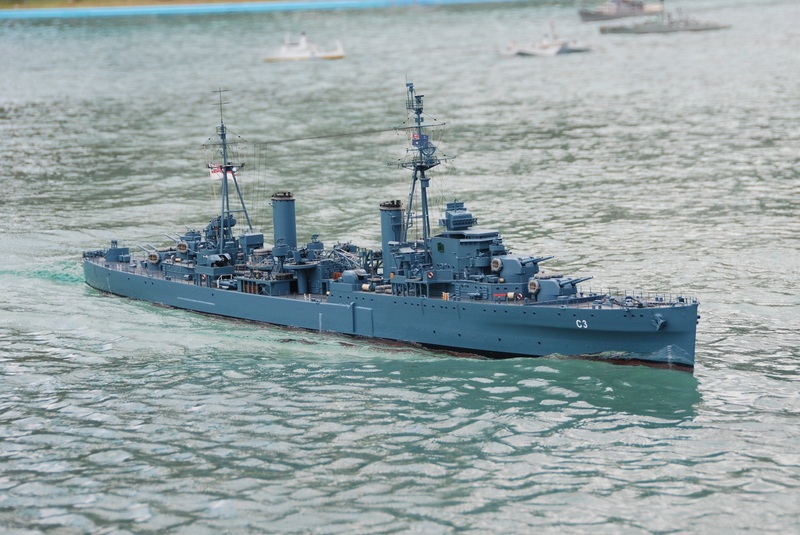 IJN Takao, was a heavy cruisers of the Imperial Japanese Navy. 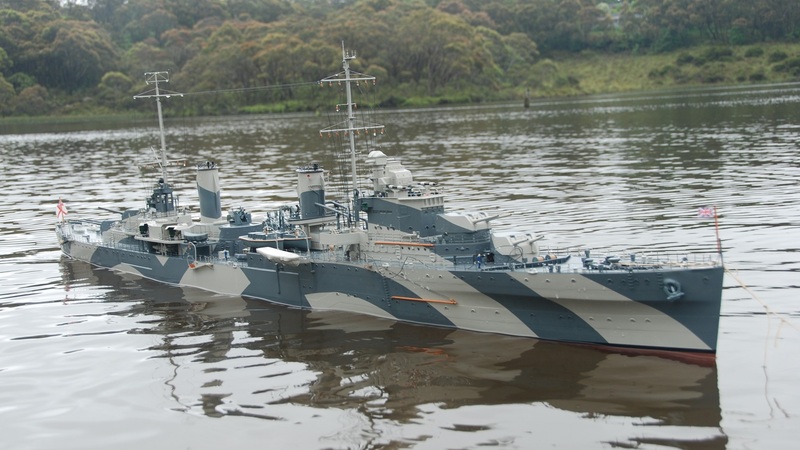 HMAS Hobart, Modified Leander-class Light cruiser of the Royal Australian Navy.